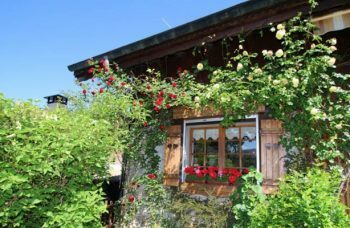 Spectacular Chalet For Sale, Montriond Sunny Side! Luxury New Apartment For Sale; Les Gets Centre; Off Plan! 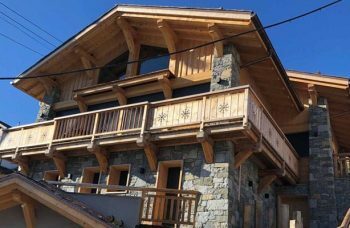 Luxury Penthouse Apartment For Sale; Les Gets Off Plan; Just Announced!